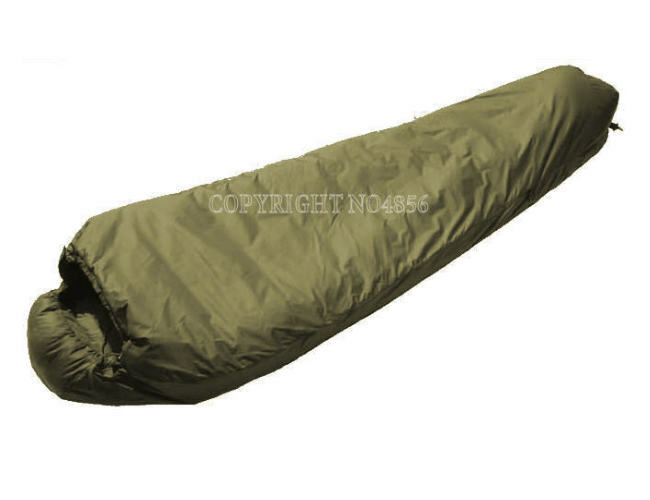 Snugpak softie elite 5 sleeping bag with the Snugpak expanding panel system, thermal material barrier, small pack size, adjustable length system and shaped designed foot system. Expanding zip baffle system gives you the versatility to operate any conditions from clammy tropical afternoons, harsh desert nights or icy cold snowfields. The expansion systems also allows you to control both temperature and size of the sleeping bag, open wide for greater movement or zip up tight to trap that warm air for a good nights sleep.. The snugpak softie elite 5 is a now at a discounted price and we try to maintain our low prices and still sell quality sleeping bags.This is an expedition quality bag.